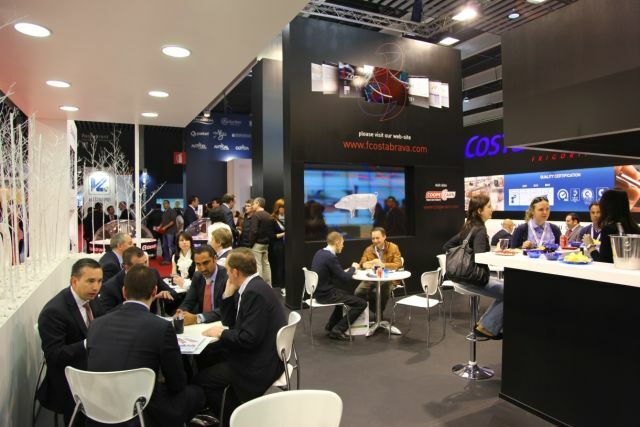 Frigorífics Costa Brava was part of the International Food Exhibition in Barcelona with our own stand to grow brand image. Along with us, a group of 140 catalan companies became market place to present quality products and innovation of production processes. The 19th edition consisted of 140,000 industry professionals and more than 4,000 participants from 75 different countries that made the show a space that allowed us to learn more about the firms and to establish trade relations of great use. For the new edition coming in 2014, visit the information necessary here.